6x12 legal size .025" thick black aluminum blanks. Baked enamel on both sides. These aluminum blanks are perfect for vinyl. 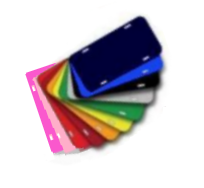 6x12 legal size .025’’ thick anodized mirrored finish license plate blanks. These mirror blanks are perfect for vinyl. 6x12 legal size .040’’ thick anodized mirrored finish license plate blanks. These mirror blanks are perfect for vinyl. 6x12 legal size .055 gauge plastic license plate blanks accept vinyl lettering and graphics. 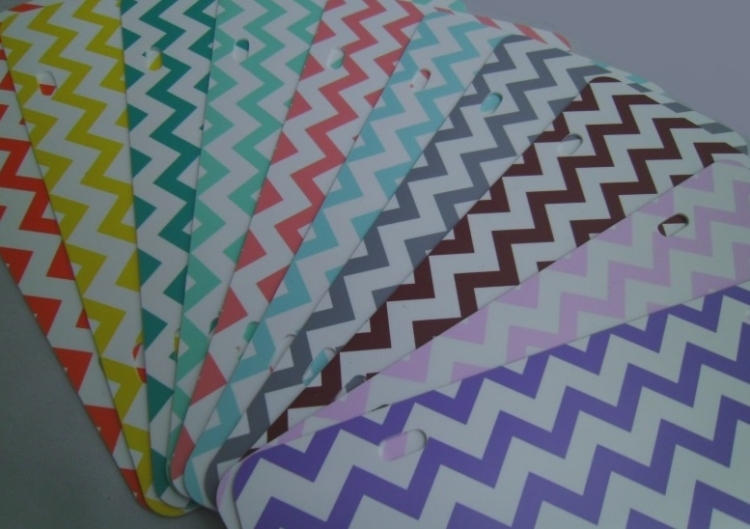 These treated plastic blanks are perfect for vinyl. They also accept screen printing. Click HERE to see the differences in the large and small pattern Houndstooth plates. 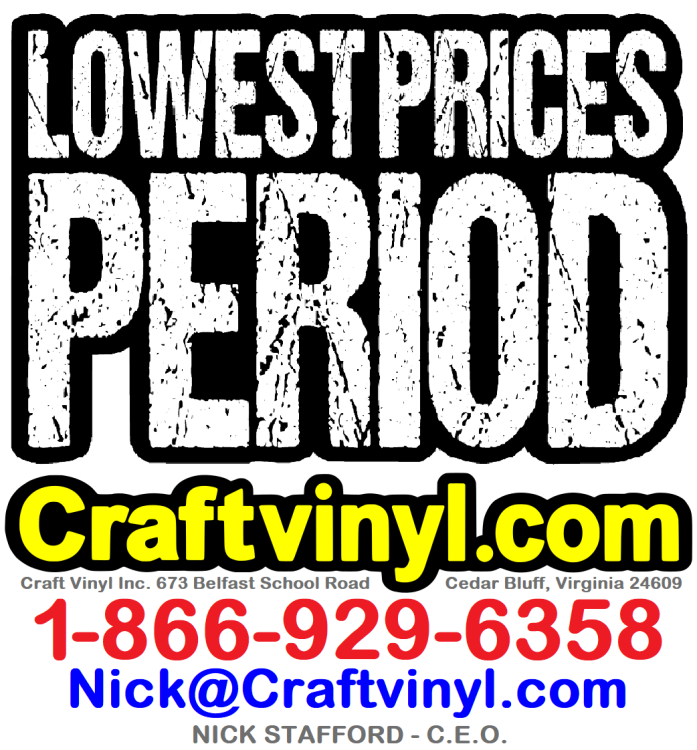 6x12 legal size .055 gauge plastic license plate blanks accept vinyl lettering and graphics. These treated plastic blanks are perfect for vinyl. They also accept screen printing. Click HERE to see the size of the pattern in relation to a penny. 6x12 legal size .055 gauge plastic license plate blanks accept vinyl lettering and graphics. These treated plastic blanks are perfect for vinyl. They also accept screen printing. Chocolate color is very close to our dark crimson chevron license plate color. There 2 colors are very similar in color but are different. this color is VERY close to "Tiffany Blue"
6x12 legal size .055 gauge plastic license plate blanks accept vinyl lettering and graphics. These treated plastic blanks are perfect for vinyl. They also accept screen printing. Dark Crimson color is very close to our chocolate chevron license plate color. There 2 colors are very similar in color but are different.